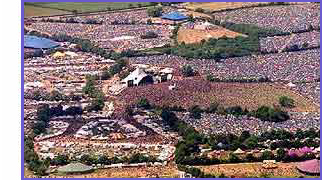 Glastonbury Forum: Merry Christmas Glastonbury! Merry Christmas to everyone here and all fellow festival goers. Have a look at the Glasto webcam for a very snowy Worthy Farm. Only 179 days to Glastonbury 2011!